Colleagues from East Ayrshire provide us with an update on their PB activity. 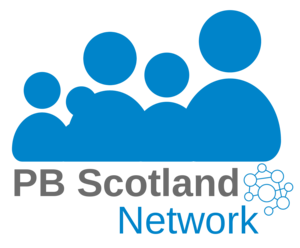 North Ayrshire have now completed their PB pilot. The events were well supported, attracting in excess of 550 local people and community groups who took part in deciding how the £72,000 grant funding would be allocated. June saw 2 Participatory Budgeting events in East Ayrshite - Mauchline on June 5th and Valley Ventures, in Darvel on June 25th. PB in Action: Kilwinning’s young people decide! Kilwinning’s young people came out in force at the weekend to secure over £3500 for community projects in the town. The first North Ayrshire PB event will take place on Saturday 19th March 2016. The event will be a chance for local community members aged 8+ to vote on £12,000 of funds for community organisations, who can bid for up to £700.